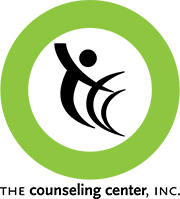 Since 2002, The Loved Ones Group offers free, confidential, education-based information for families or friends, who are concerned about a loved one's alcohol or drug use. With meetings in three states, click here for locations, dates and times. 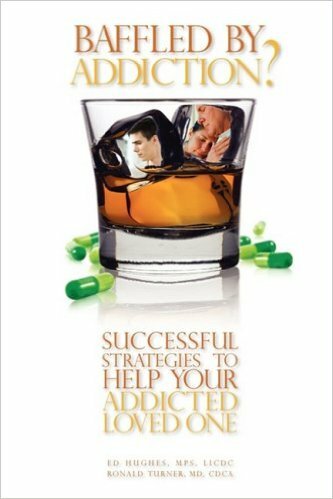 The purpose of this book is to impress on friends and family members that their addicted loved one cannot begin to get better until, they experience the consequences of their addiction, and that they will not obtain the personal motivation to seek help until the family ceases rescuing. While many treatment and recovery agendas are available, the strategies embraced here are based on what has worked best for a large number of people, over a significant period of time. Author Ed Hughes is a graduate of Ohio University with a B.A. in Sociology. He earned a Master’s of Public Service Counseling from Western Kentucky University and is licensed as an Independent Chemical Dependency Counselor for the State of Ohio. 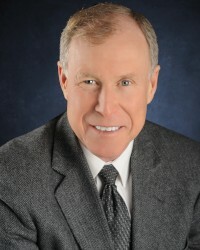 Mr. Hughes served as Executive Director of The Counseling Center, Inc. 1989-2013, and served as CEO of Compass Community Health until his retirement in 2016. Selected Administrator of the Year by the Ohio Chapter of the National Association of Drug and Alcohol Counselors, he is a sought after lecturer, educator and panelist on drug treatment issues and prevention activities, and has written a companion book, Baffled By Addiction with Dr. Ronald Turner, MD. You can order Baffled By Addiction through Amazon or by calling our Administrative office at 740.354.3829.